To all heroes of Azeroth, Sanctuary, Aiur, the Nexus and future Earth! 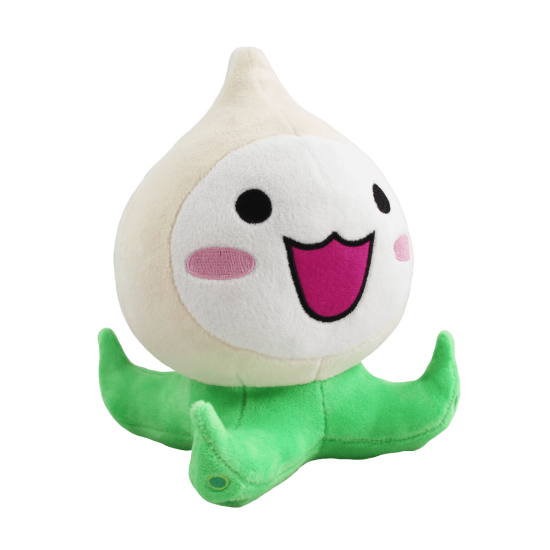 Allow me to introduce myself: I’m Pachimari, one of the many Customer Service MVPs in Europe. If you’re reading this, it means that the forums for your favorite game have been updated to the much better version that you’re browsing right now. 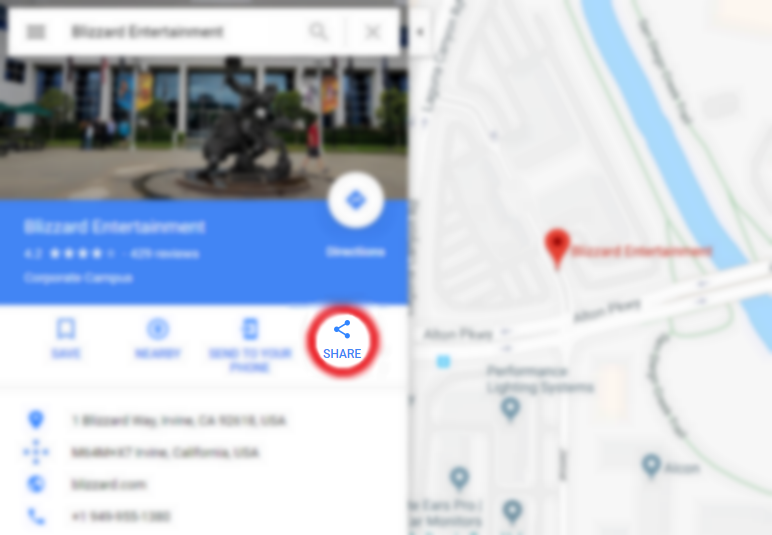 Not only have many things become easier to manage; there are plenty of exciting new functions as well, like Blizz trackers, notifications and real-time updates. As you may already know, these new forums are based on Discourse, and its coolest feature is without a doubt that it allows you to use particular kinds of code in your posts. I decided to create this guide to show you all the different tools you can use in order to customize your topics and replies. Feel free to save this page as a bookmark in your web browser so that you always find it in case you need it! You can use this website that I wrote to check your trust levels in all the new Blizzard forums (except World of Warcraft, because trust levels are bound to individual characters there). For World of Warcraft (or if you prefer to check your trust level manually), please refer to the instructions found here. Hover your mouse over the abbreviated text to see the full message! Use this when you want to post a link but don't have the required trust level. To use a personalized quote, highlight someone's text and a Quote button should appear. Blizzard Entertainment is a premier developer and publisher of entertainment software. After establishing the Blizzard Entertainment label in 1994, the company quickly became one of the most popular and well-respected makers of computer games. By focusing on creating well-designed, highly enjoyable entertainment experiences, Blizzard Entertainment has maintained an unparalleled reputation for quality since its inception. Descriptions are placed a little farther to the right. Need extra spaces? Just pressing Space multiple times won't work, so use this instead! Hello &nbsp; &nbsp; &nbsp; &nbsp; &nbsp; &nbsp; &nbsp; &nbsp; &nbsp; world! When you want to put some empty space between your paragraphs. An anchor is a reference to a specific part of your post. In my case, I placed an anchor at the beginning of this guide. Now use a link and enter # as well as the name of your anchor. Images can be embedded by just entering their link, or using HTML code. Make sure that the image source ends with a format such as .jpg, .jpeg, .png, .bmp or .gif. If your image is not being displayed, it is likely that the image is too large. If your image is too big or small, you may want to scale it accordingly. There is no need to use both width and height. Changing one will proportionally change the other. Your image won’t be stretched in a weird way. Combine an image with a link to make that image clickable. Instead of entering an internet address, you can also link to an anchor! Sounds must be in the format .ogg. A player with a download option will appear automatically! This method even allows you to set the alignment for every single column with : and -. The first line of the table, the header, is inserted using th. Any data after that can be added using td. Use tr to continue with the next line of your table. Use -, + or * for every object. Each object is added with li. A list in a particular order. Each list item is added with li. You can (but don’t have to) set the starting number using start. If you leave this out, the list will count starting from 1. Go to Google Maps and search for any place. In the left window, click SHARE. 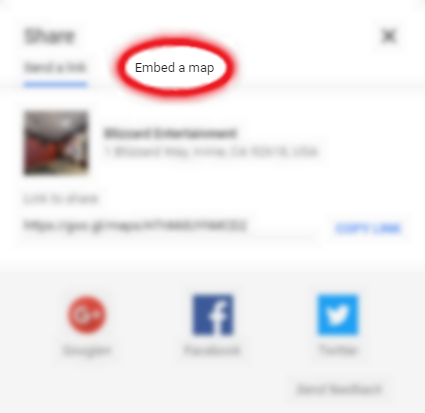 Click on Embed a map. 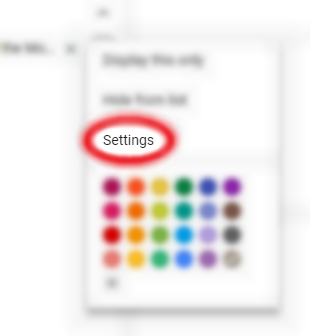 Select a size of your choice and then click COPY HTML. Paste the code into your post. You now have a fully functioning, interactive map! 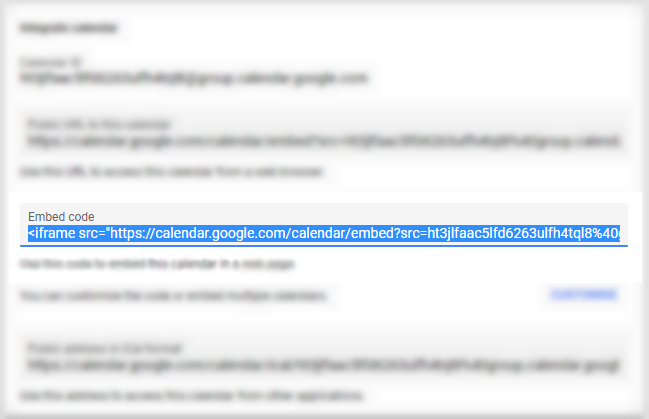 Go to Google Calendar. 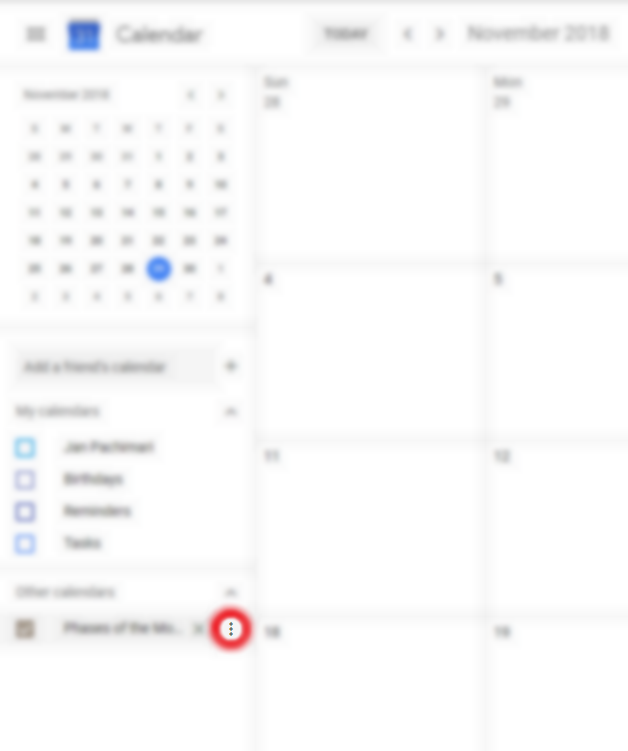 Select a calendar on the left and click on the three dots next to it. 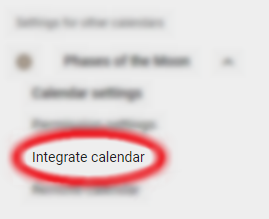 On the left side, click on Integrate calendar. 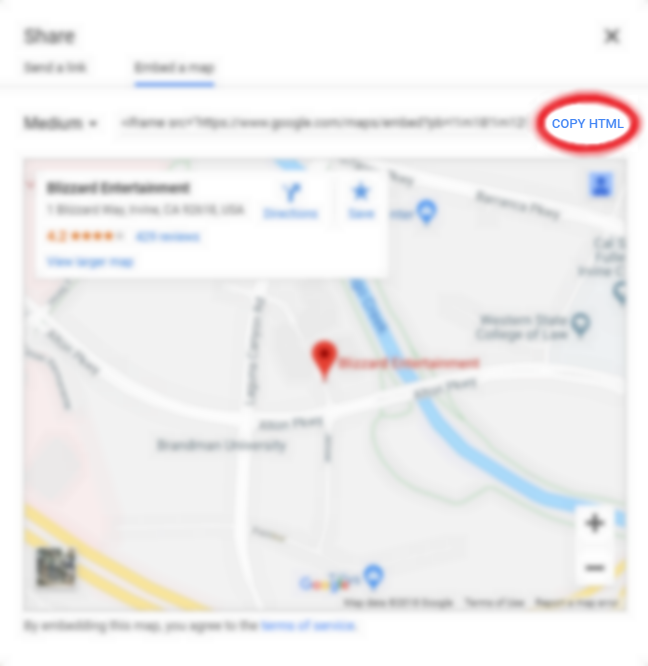 Copy the embed code that is shown. Paste the code into your post. You now have a fully functioning, interactive calendar! Create an empty frame. Set the dimensions with width and height. Create a small menu that can be opened for more details. Comments are only visible when looking at the source code. Ideal for hidden messages! Why have the forums been replaced in the first place? The goal was to make the forums easier to navigate, to foster more engaging conversations, and to reward those who contribute in positive ways. Blizzard hopes that the brand-new forums and their new functionalities will accomplish these goals. Any further feedback is highly appreciated, of course! What will happen to the threads and posts of the old forums? Only a small portion of the posts will be migrated over to the new forums. There’s no need to worry though: For a limited time, the old forums will be available in a “read only” state, allowing you to save your favorite conversations elsewhere if you plan to revisit old memories at some point in the future. Some of the new features are trust levels, the Blizz Tracker to quickly find official posts, preformatted text, real-time updates, infinite scrolling, notifications, preferences, better support for mobile devices, home screen shortcuts, bookmarks and advanced searching and sorting with configurable time frames. What happens after I flag a post? Flagging a post and selecting the appropriate category will flag it for manual review by a moderator. For a few minutes, you may undo the flag again. Users can only issue a very limited amount of flags each day. Threads may end up becoming automatically locked for 24 hours if enough flags are received. How can I see my trust level? For all new forums except World of Warcraft, you can use this website to check your trust level. Here’s the manual way: Visit your forum profile. Now add .json behind the URL. Press Ctrl + F and search for “trust_level”. The one with the highest number is the one you’re currently assigned to. What is a Wiki Post? A Wiki Post is a post that anybody can edit, not just the author! To edit a Wiki Post, a user must have reached Trust Level 1. To create a Wiki Post themselves, they must have reached Trust Level 3. To turn your own post into a Wiki Post, just click the wrench symbol at the bottom and select Make Wiki. Where can I leave my feedback about this amazingly helpful guide? First of all, thank you very much for reading my guide! I literally spent days making it and I hope it’ll prove useful to some of you. If you have any questions, feedback to provide or would like see something added, please don’t hesitate to reach out to me. Since this guide has been posted multiple times across all of Blizzard’s game forums, unfortunately it’s hard for me to keep track of them all. Therefore, please message me on Twitter if you got something on your mind, or shoot me an email. I’ll try to answer ASAP! Thanks in advance. Now best of luck on your forum adventures! Where are the animated screens ? This forum form is useless. you can’t post links to images or images in tech support especially where it’s useful. In teh old forum you could at least post links to images to show bugs, errors and glitches, now you have no such option. Edit: just to point out I used the code tables as shown here as examples just now, can’t post links or images, I just get “an error has occurred” without an explanation. A “friendlier” forum indeed, for the moderators so they have less links to deal with.